Order Emerges From Chaos: Finding Identity. Finding Yourself. Remember the movie “Excalibur” from 1981? There is a line from it that stands out for me, during the sequence wherein Perceval meets head -on with the pure and purifying Presence of the Holy Grail. Those familiar with legends in Christianity (in which Sir Galahad is the one who takes the highest honors) and the Arthurian romances know the symbolism of the Holy Grail. The “Presence” asks Sir Perceval an essential question to which the knight replies, “Yes… You and the land are one.” Do you recall what happens right after that reply? The Grail appears in Perceval’s hands and he presents it to the ailing King Arthur who is in the midst of a disturbed and dying land and a broken Round Table. Arthur drinks from the chalice and feels revived and rides out to begin reclaiming the realm. The land turns green and flourishes as the company rides out on this mission. 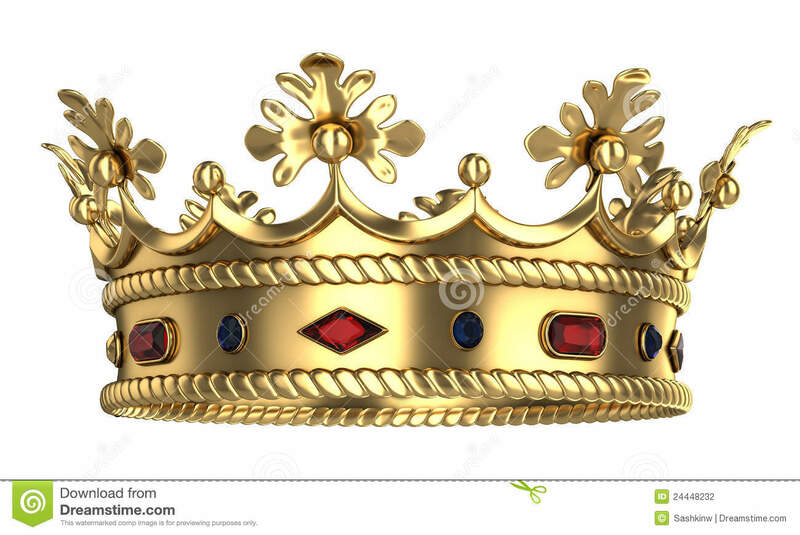 What is the symbolism of a crown? Don’t we all at some point in our lives want to feel a sense of being whole, of being at peace and finding our identity? We hear so much from others about finding “your real self” or “just being yourself” or “being the real you”, but what is that? What does that mean and how is that attained? In order to hear yourself think – YOUR SELF THINK – it is rather as turning off the radio, the TV, and the cell phone, shutting off the electronic links to the world outside of our individual body and mind, closing our self away from others and being silent. Some might think that something is wrong with focusing on our real self, just on our self and improving our one self, but think of this: if you do not focus on and improve and strengthen your self first, you will not have energy or knowledge with which to help others and work in the setting of “the world”. Self -knowledge is vital as is having an open mind and cosmic consciousness – you work on and improve yourself but with a mission. You want to be as strong and as knowledgeable as possible in order to deal with the others around you, the things and people and situations faced every day. Classic photo of a newborn star, this phenomena is known as a Herbig -Haro Object. Our journey began when there was space and then the “Big Bang” that started the formation of “the universe” we see and study today. We began before there was “time”, when there was just space populated by roiling, boiling matter. It should not matter to us then what “age” we are- chronological age is merely a way of trying to understand ourselves in relation to others around us, to other issues concerning the human body and being or well -being, and relative to the universe. We came up with the idea of “time” in order to understand that universe and our place in it- thus age, time pieces, schedules and calendars and the like, with which we attempt to bring and keep order in our “daily” lives. But we are as old as the first seconds of the universe and as new as the newest -born star just emerging from the cold clouds of gas and dust that nurtured it or as new as the most recent supernova that seeds the universe with elements that will sustain future human generations. We are in a sense galaxies, in ourselves as powerful and energetic as the stars that light our skies. We are as individual as galaxies, as special and as wonderful, and we are made of many parts but are unique beings. Humans are made of cells, systems, muscles, bones, vessels, skin, but all that combines to make a person, a special being with a brain capable of designing rockets and going to the planets. Ever seen an amoeba try to do that? Ever seen a bear try to design a jet that can measure the weather or a rocket that can go to the moon? Order emerges from chaos, and in that midst there are we, seeking our real identity. We can go about this meditatively; my new mantra is, “Do everything meditatively.” In other words, slow down and then slow down even more. 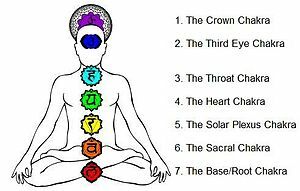 Settle down your body and your mind, letting the chakra energy from the lower realms of the chakras (the base or root, the sacral, the solar plexus) be pulled up to the crown and worked through there as gold being purified and water being filtered to get rid of impurities. After all, the brain and the higher chakras of the third eye and the crown are where the work is done to get the rest of the body -being going, inspiring and pressing to action. Silently and slowly consider yourself. Let there be a grand silence. Turn off the television, shut off the radio, unplug the phone, turn off the cell phone and the devices and the computers and the DVD players. Close off the static and shut off the clamoring, chatterbox, clacking – wild and fragmented world. Hear. Listen. Quiet your mind. What do you feel and see and think? We must ask, with all that is out there in our grand universe to study and learn about, why are we stuck with the ancient and useless patterns that plague us and that we hear about each day in the news? We are so special, so unique and wonderful and blessed and timeless, ageless; we are magnificent and splendid and stellar. We are so much more than the tangible, sensible bodies we carry around every day. We are so much more than work, money, cars, homes, occupations, dining out, showing off our jewelry, collecting gold and coins and being pack rats. We have space. We have time. We are space. We are timeless. 1. 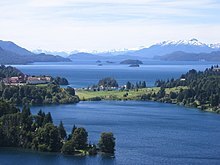 Idyllic Landscape Photograph from Wikipedia contributors. “Landscape.” Wikipedia, The Free Encyclopedia. Wikipedia, The Free Encyclopedia, 9 Feb. 2014. Web. 13 Feb. 2014. 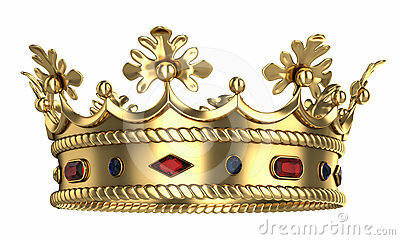 2.Image of golden royal crown from http://www.dreamstime.com/stock-photography-golden-royal-crown-image24448232. 3. Distant Galaxy. Source: http://www.spacetelescope.org/images/opo1417a/. Author: NASA, ESA, and J. Lotz, M. Mountain, A. Koekemoer, and the HFF Team (STScI), and N. Laporte (Instituto de Astrofisica de Canarias). Original Source: Wikipedia contributors. “Galaxy.” Wikipedia, The Free Encyclopedia. Wikipedia, The Free Encyclopedia, 11 Feb. 2014. Web. 13 Feb. 2014. 4. Wikipedia contributors. 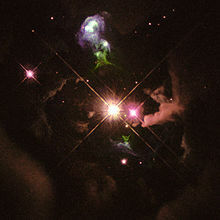 “Herbig–Haro object.” Wikipedia, The Free Encyclopedia. Wikipedia, The Free Encyclopedia, 8 Nov. 2013. Web. 13 Feb. 2014. These days, amid the hectic and herd mentality turmoil of this modern and present and all -too -present world and worldliness mind we are in, we need to seek and find and make time for ourselves. We who devote many hours of the week to helping others in what we call our careers and occupations, need to have time and space to ourselves, to explore, to find our inner selves and our creative juices and learn and work with them, far away from the noise and bickering of the madding crowd. I have found learning about and reading about and meditations on the chakras most beneficial even though I am a beginner at this learning process. The chakras are our energy centers, along the spine and running thus throughout our body. We can have them in balance or they can be out of balance and cause all kinds of problems. Preferably, why not be at peace, balance, harmony and joy, allowing your creative and special energy to flow out and energize everyone to inspire them to be people of active goodwill (love) and grace and civility and all that is good about us being human.